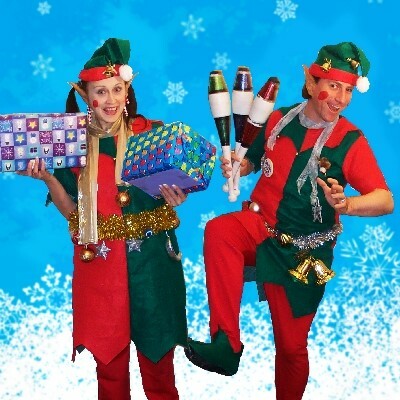 "Performing Elves for Christmas Events"
CHRISTMAS ELVES! YOU WANT THEM? WE GOT THEM! Elves for grottos, elves for Christmas lights celebrations, elves for walkabout and meet and greet, elves for balloon modelling, elves for children's facepainting, elves for balloon modelling, elves for shopping centres, elves for Christmas parties, elves to perform magic, elves to perform juggling or elves to help and assist Santa wherever he may be and whatever he may be doing! Oh yes, and we have Santa too! 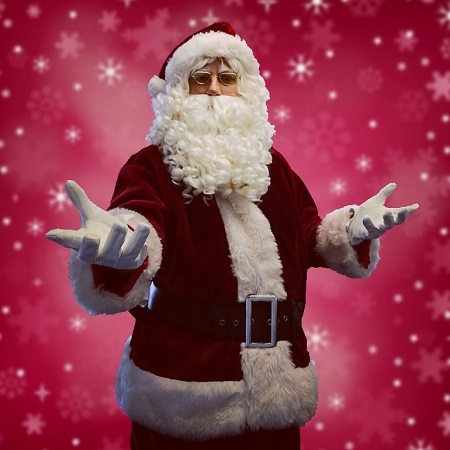 Our skilled children's facepainter is a major draw for any children's Christmas event. Or any adult's event too! Children love being transformed into snowmen, reindeeers, elves and Santa. Adults love being adorned with images of Christmas garlands, holly, stars, snowflakes and tinsel. 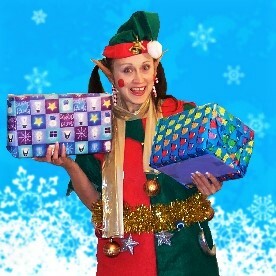 Book our facepainter in her fabulous elf costume and soon everyone will look and feel festive. 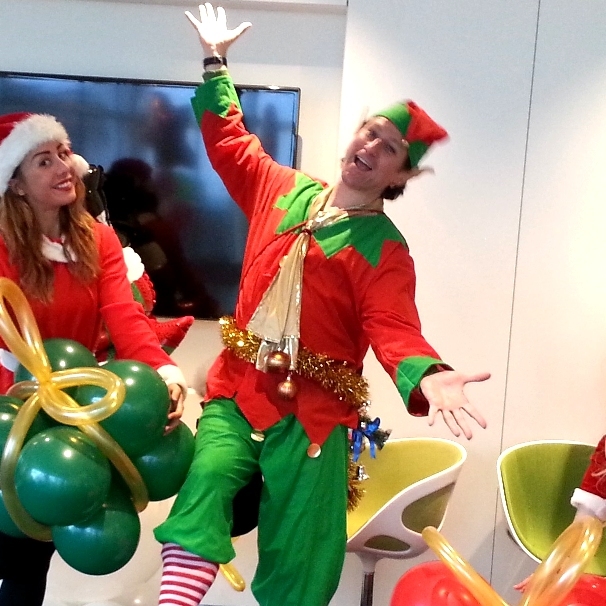 Our walkabout, mix and mingle elves are very loud and very lively, filled with the love and excitement of Christmas. They love to meet people as they know literally everyone, having delivered their presents to them every Christmas for years. Armed also with magic and juggling tricks they love to amaze and amuse - and always do! Yes, we have a juggling elf! 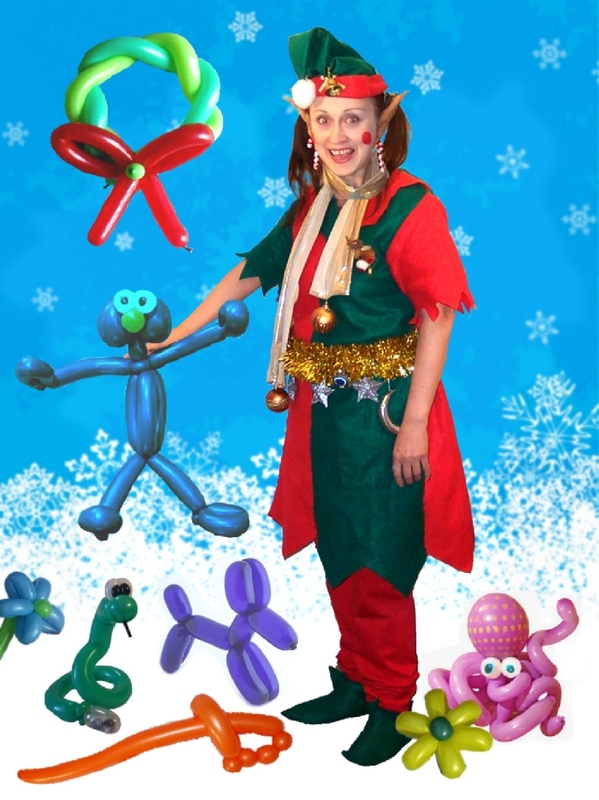 Allin Kempthorne performs as Flip Flop the Elf, with juggling, magic, balloon modelling and a whole lot of silly, excitable, festive fun! Yes, we have a magic elf! 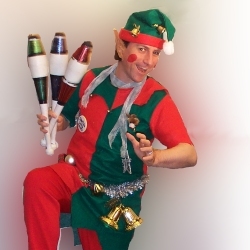 Skilled magician Allin Kempthorne performs as Flip Flop the Elf, with lively walkabout magic for adults and children alike, plus balloon modelling, juggling and a whole lot of silly, excitable, festive fun! No santa is complete without his little helpers. Ping Pong and Flip Flop are ready to take on any Christmas event, to mantain order in the queues and keep your crowds happy and excited, no matter how long the wait! 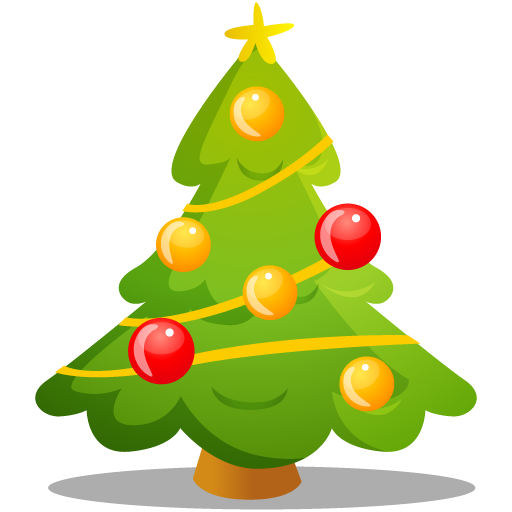 They will ably and enthusiastically assist Santa in any way that's needed, sorting out the presents, ensuring the right gift goes to the right child and generally making any Santa experience run just like it should. 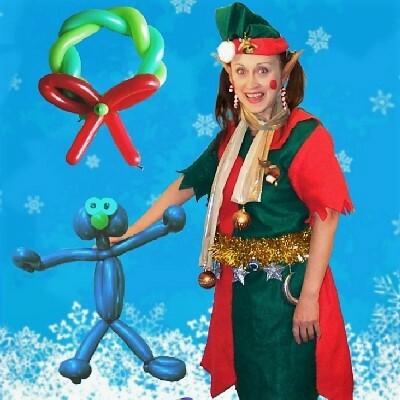 Our lively elves are skilled balloon modellers who will fill your event, venue or Christmas party with wondeful Christmas themed balloon models. 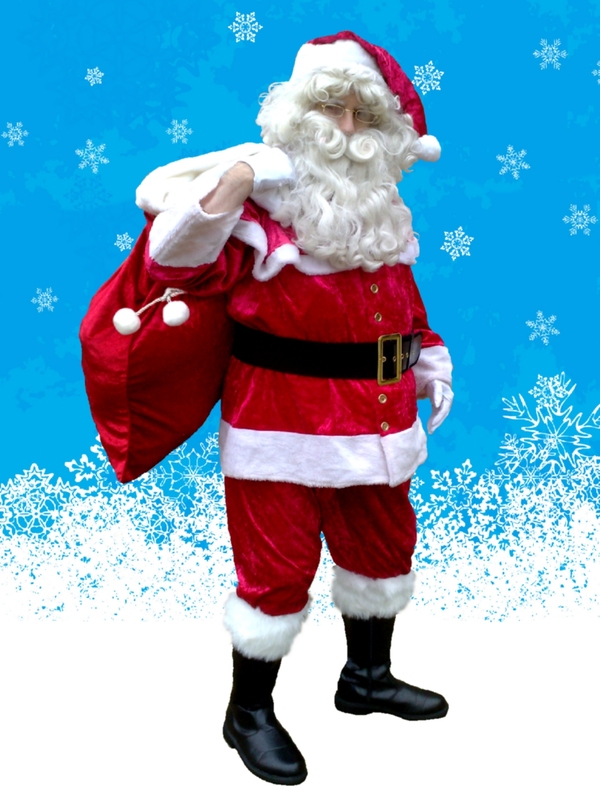 A great entertainment for Shopping Centres, Christmas Light Switch-ons and all manner of Christmas Parties. 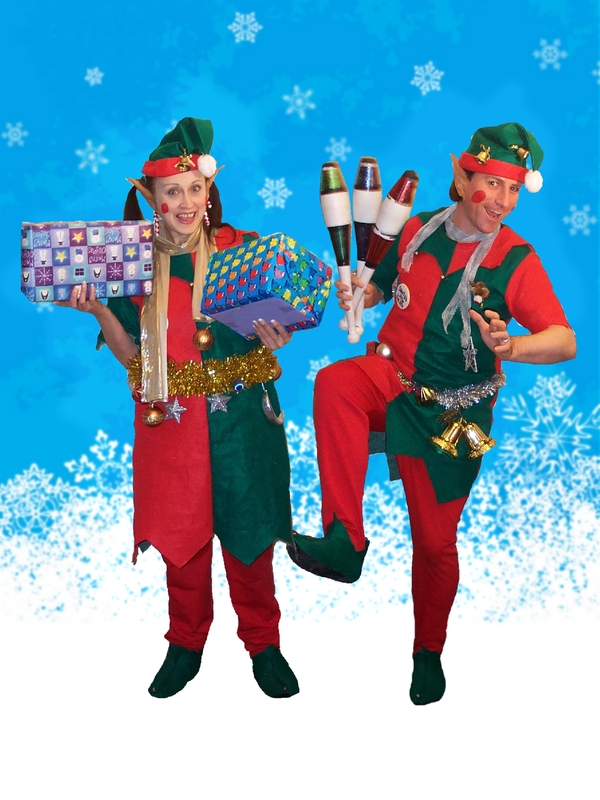 Flip Flop and Ping Pong, Santa's Naughtiest Elves perform lively, festive and exciting stage shows for many different environments. With magic tricks, juggling, audience interaction and a whole load of festive fun they perform shows and stage spots raging all the way from quick 5 minute comedy and magic interludes, through half hour children's magic shows all the way up to a full one hour theatre show. They can perform solo or as a double act. Give us a shout if you need him. We provide entertainers for events, parties, shows and promotions all over the UK and beyond.